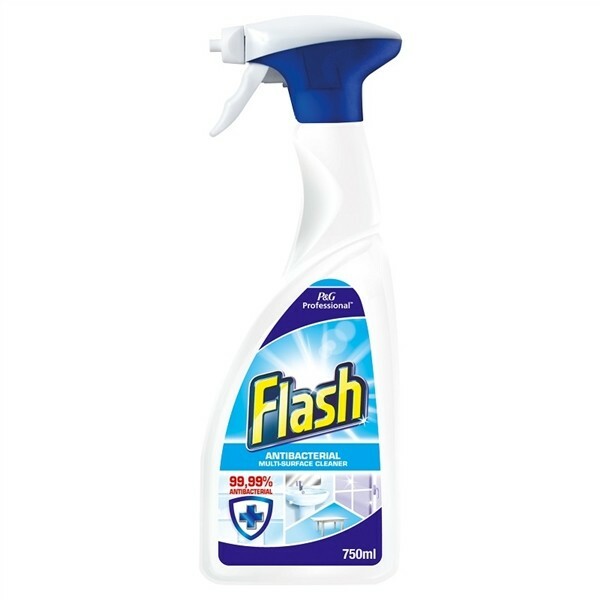 Cleans and disinfect in one go. Safe to use for cleaning & disinfecting on most washable interior surfaces including glasses (washroom surfaces, work surfaces, windows, etc.). Also effective for cleaning greasy streaks and finger marks on interior surfaces like tables, desks, chairs, telephones, door handles, glasses. Leaves windows, mirrors and other glass surfaces shiny, e.g. table tops and screens. Deodorizes. Leaves a fresh scent. No need to rinse.